Beautiful Legacy home with stunning panoramic views. Large open kitchen, granite counters, gas cooktop, double ovens, ample cabinetry & breakfast area. Light & bright with high ceilings and skylight. Spacious master suite on ground floor features French doors to back patio, large bathroom w/dual sink vanities, claw foot tub & walk in closet. 3 br's + loft upstairs. En suite addition perfect for your teen, live in nanny or guest suite. Low maintenance landscaping. Back yard/patio for relaxing w/a view! Millie and Leslie bring more than 30 years of diverse real estate experience. 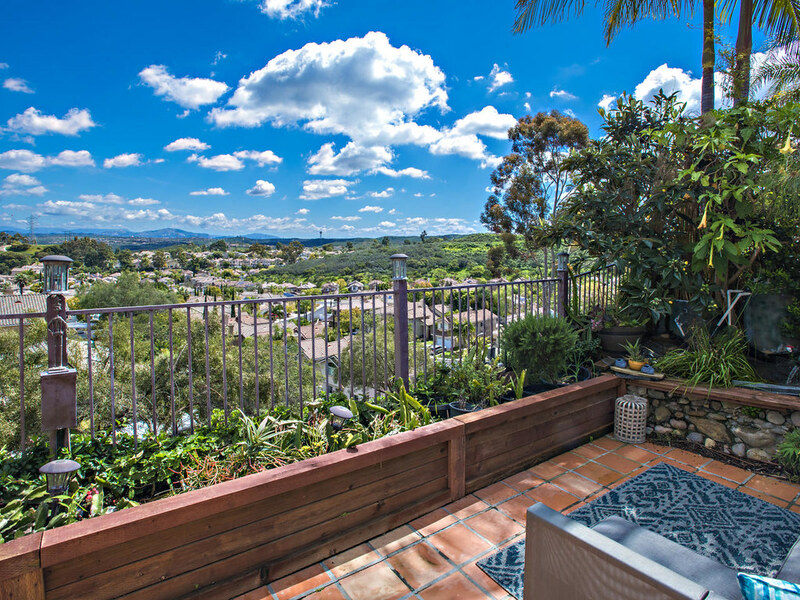 They have represented hundreds of buyers and sellers in all price ranges throughout San Diego and the I-15 Corridor.